A nationwide tournament series for all types of anglers from shore fishermen to kayaks to boats. Only Ketch boards used in these events. 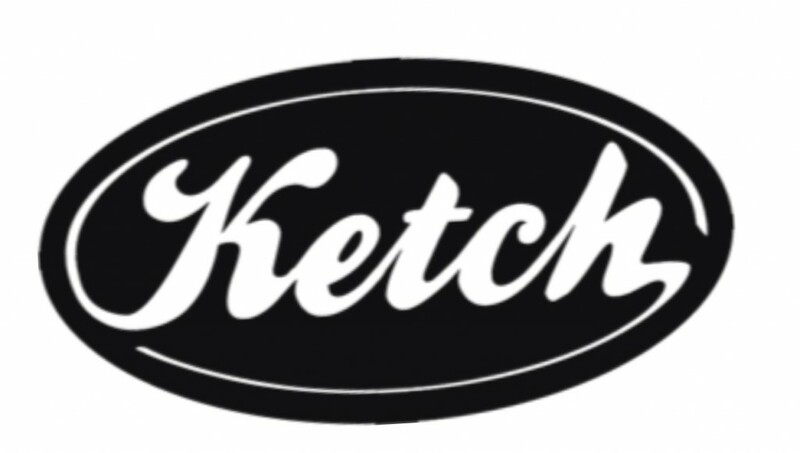 Brought to you by Ketch Products and Average Dave Outdoors.